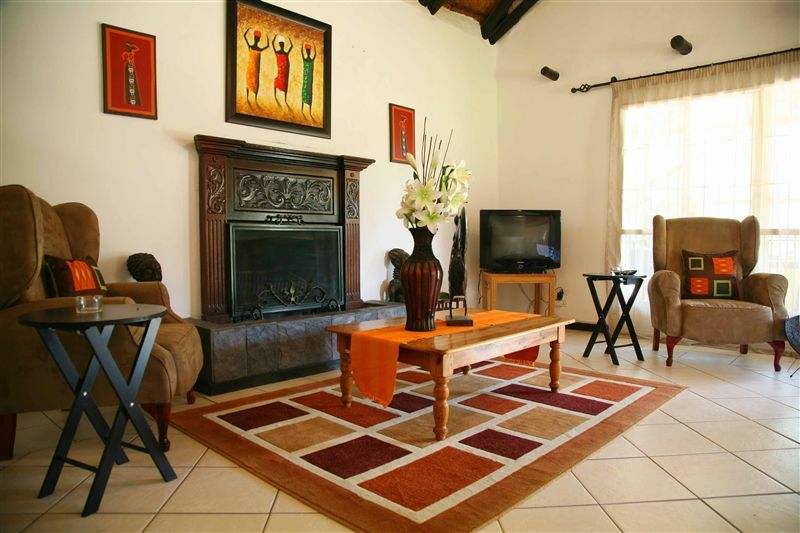 Bright spacious and tastefully furnished double en suite bedrooms and cottage accommodation located just minutes from Lanseria Airport and offering self-catered or catered accommodation. 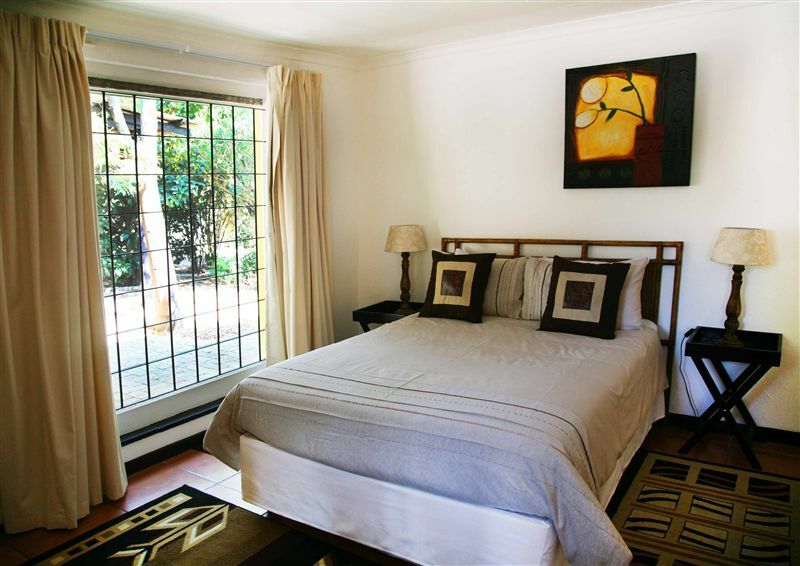 Sleeps 14 sharing in seven double en suite rooms. 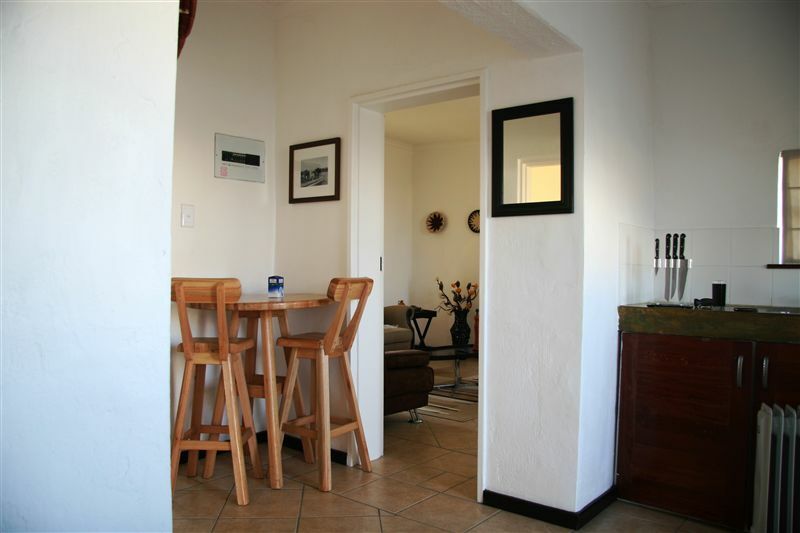 The property is fully walled with ample covered parking, electronic gate control and enjoys ADT armed response. 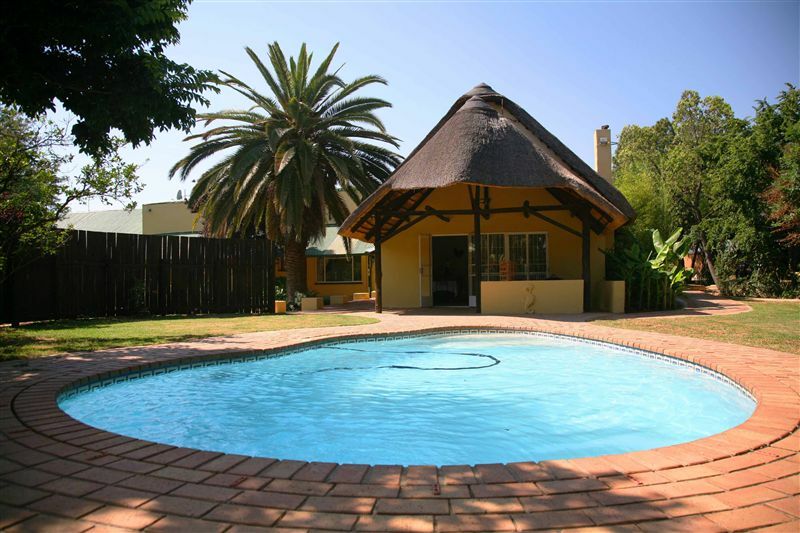 Set in spacious gardens is a sparkling pool and braai area. All rooms have TV with a limited DStv bouquet available in the lounge. Tea coffee milk cereal and yoghurt are supplied in the room. Should guests require breakfast or dinner these are available at R60 and R85 respectively. 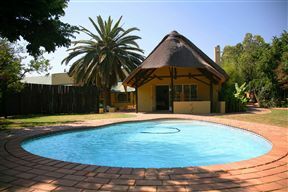 Transfers availabe to and from Lanseria Airport at a rate of R100.00 per guest. Lanseria Lodge is located just minutes from Lanseria airport and the CBD&apos;s of Fourways, Randburg and Sandton, together with its offering of catered accommodation furnished to a high standard, coupled with its offering of free airport transfers to and from Lanseria Airport, makes it the ideal solution for all your short-term accommodation needs in the area. 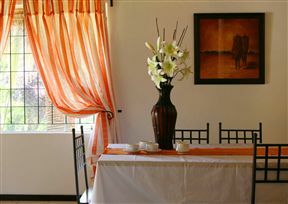 Many fine restaurants are available in Four-ways and the surrounding area. 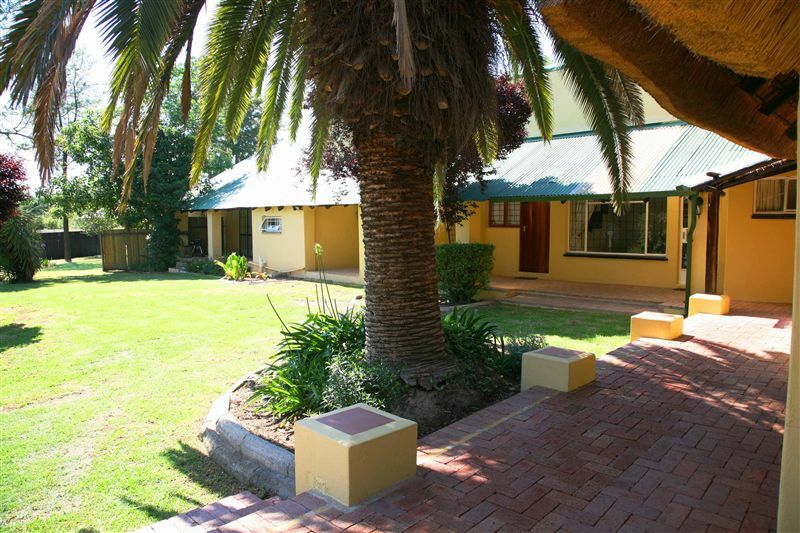 A number of first class conference centres - Shumba Valley Lodge, Lethabo Estate, Alpha Conference Centre - to name a few, are all within a few minutes’ drive of Lanseria Lodge. Truly enjoyable and serene surroundings. Pleasantly surprised at spacious neat facilities. Enjoyed an excellent supper that was booked beforehand where our preferences were taken into consideration. Lodge in quiet peaceful area, close enough to get to airport in 10 minutes. The owner was very friendly and the venue was great. The rooms are spacious and very user friendly. Everything you wish for was available in the rooms.